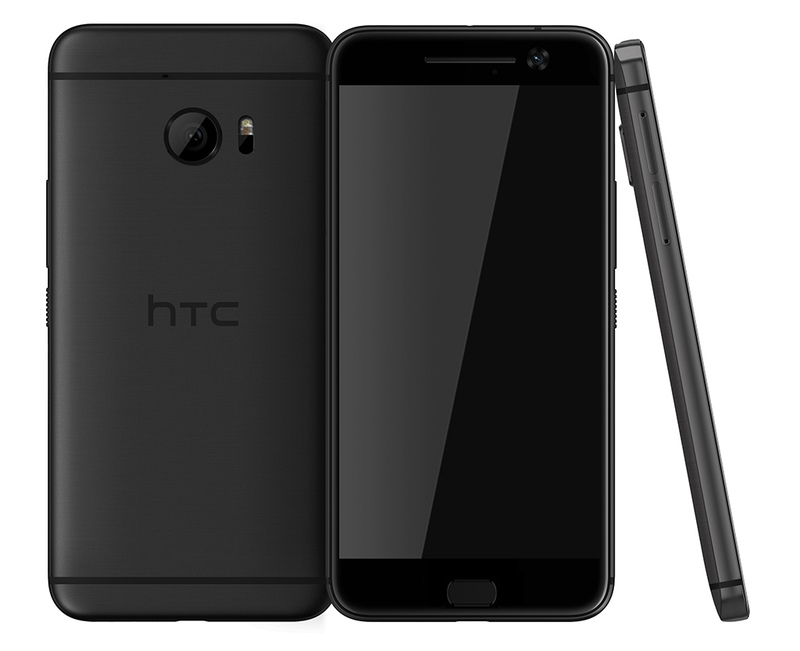 While a few flagship devices are scheduled for the MWC, one device that will have an event for its on in March will be the HTC One M10. Over the past few weeks there have been tons of rumours to play around with. 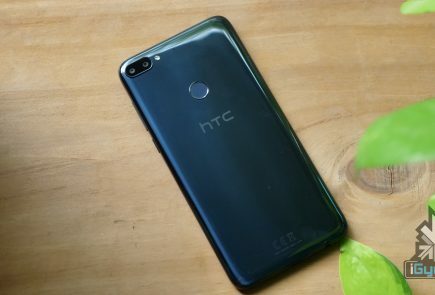 There have been suggestions that the One M10 will look a lot like the One A9 and now we have a new render that has emerged online that tell us what the next flagship from HTC could look like. According to the image, the HTC One M10 does borrow a lot of the same design elements from the One A9. 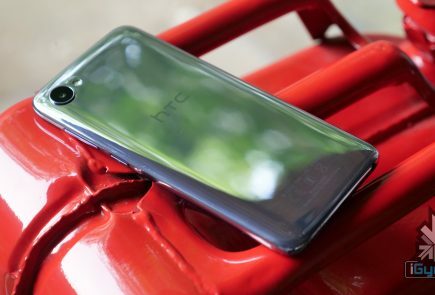 The front shows the disappearance of HTC’s famed BoomSound dual front speakers. instead, the front looks pretty similar to the One A9 with thin bezels and a home button on the bottom which is just marginally smaller than the one found in the One A9. The much-hated logo bar that was found on the One M10 has also disappeared improving the screen to body ratio. The back shows the antenna lines on the top and bottom much like the One A9 and, in essence, the iPhone 6. The rear camera on the One M10, however, is slightly bigger and is placed just below the top antenna line. There also seems to be a slight bump with the camera module. 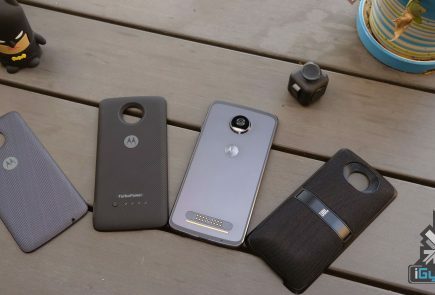 The left side shows two card trays – one for SIM and the other quite possibly a MicroSD slot, which again looks very similar to the One A9. Naturally, the right side is where the power and volume control buttons will be. 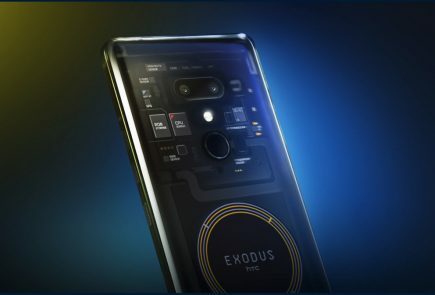 This new render fortifies the image posted a few days ago by @evleaks on Twitter. Indeed, this is perhaps what the One M10 will look like and in a few weeks we will know just how true that is. The rumoured specs of the One M10 suggest a 5.1-inch QHD AMOLED touchscreen, Qualcomm’s Snapdragon 820 chipset powering the device with 4GB of RAM, 32GB of storage and a microSD card slot. On the camera front lies a 12 MP UltraPixel rear camera with laser autofocus and optical image stabilization. 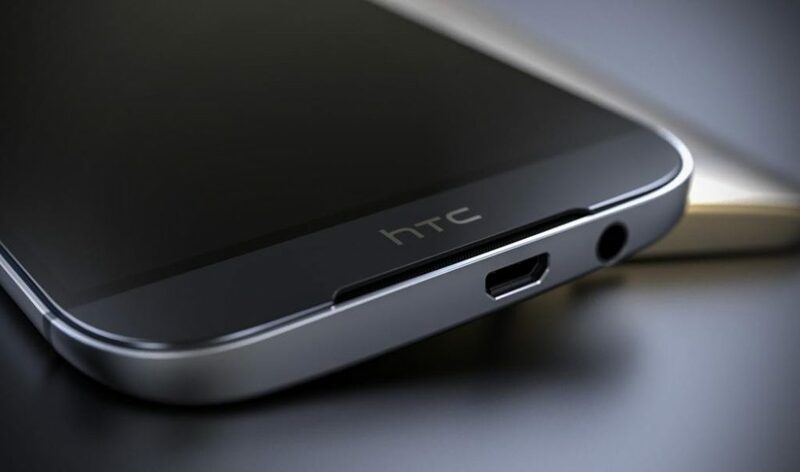 The device will likely run Android 6.0.1 Marshmallow with HTC Sense 8 atop. 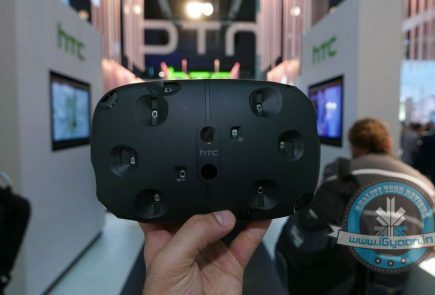 We’ll know more as we approach HTC’s event in March.